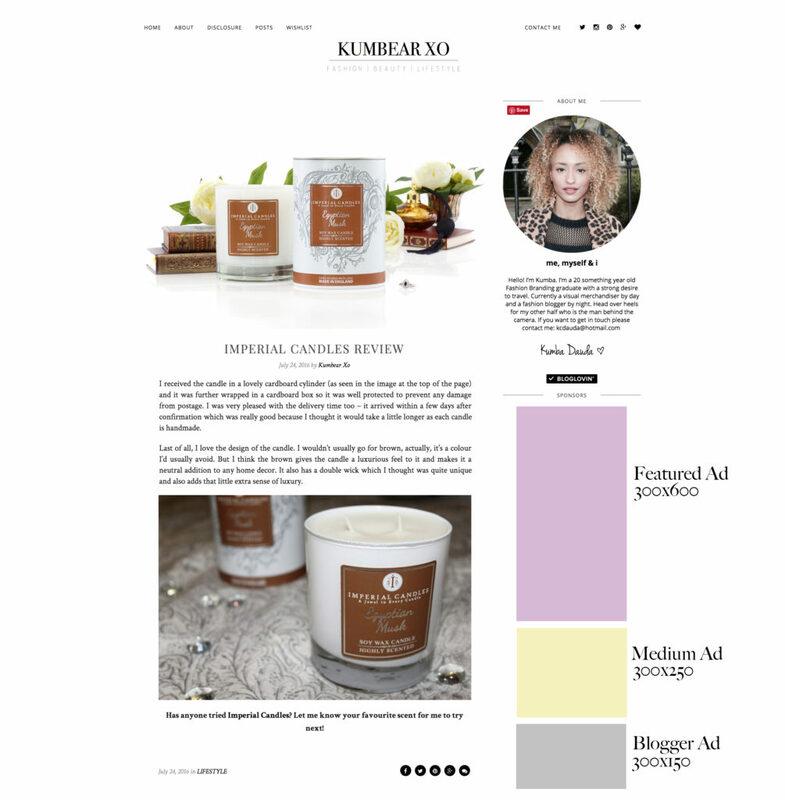 There are two forms of business banner ads available on Kumbear Xo which can be purchased on a monthly basis. They come in two sizes: Feature Ad and Medium Ad and can be started at any point during the month. Please see below for more details. The Featured Ad is the highest placed ad on the right-hand sidebar. The maximum is one per month. Medium Ads are placed under the Featured Ad on the right-hand sidebar. Blog Ads spaces are reserved for bloggers only to advertise their blogs. I also include you in my #FF (Follow Friday) posts on twitter. 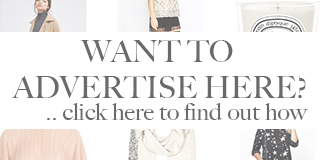 An ad swap is when we would swap our banners, therefore I would feature your blog banner on my sidebar and vice versa. The reason for it being free is because it’s an ad swap so that we can both gain exposure. Blog Ads will be placed under the Medium Ads on the right-hand sidebar. If you would like to place an ad please contact me direct via kcdauda@hotmail.com and I can arrange a banner ad for you. Please attach the artwork in the correct size as an image file and include the URL of the site that you wish it to direct to and I will get back to you with payment details. I also reserve the right to change these terms and prices at any time.